Gwyn Daniel is a systemic psychotherapist and trainer at the Tavistock Clinic who has experience of working in both children's services and in adult mental health. She has run workshops on this topic in London, Oxford, Belfast and Sydney. 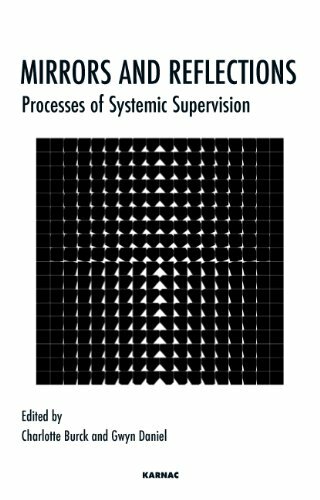 She is co-author of Gender and Family Therapy (with Charlotte Burck), Growing Up in Stepfamilies (with Gill Gorell Barnes, P. Thompson and N. Burckhardt) and co-editor of Mirrors and Reflections: Processes in Systemic Supervision (with Charlotte Burck) as well as many other professional articles and book chapters. She has taught widely in the UK and internationally on many topics, including children and post divorce conflicts, systemic approaches to families where there is parental mental illness and on systemic couple's therapy. 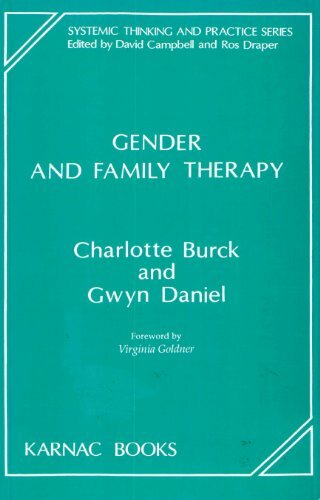 She continues to find ideas about gender and power central to her understanding of family relationships and organisational dilemmas.